E-commerce and mobile commerce entered the new year with a great deal of momentum, much of which was garnered during the 2012 holidays, when consumers took to their mobile devices to make purchases online and through their smart phones and tablets. 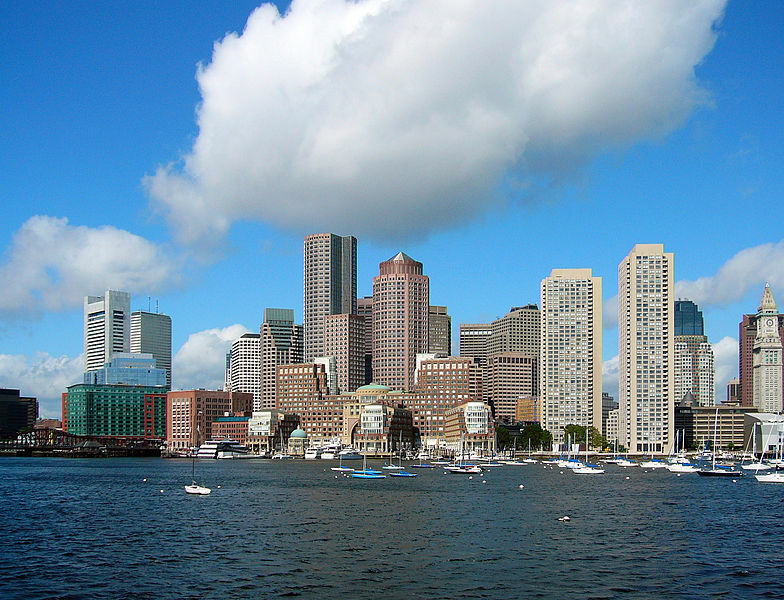 A new year means more possibilities for e-commerce, which may see significant advances coming out of Boston, Massachusetts. There are numerous companies based in Boston that are developing very innovative approaches to e-commerce that could have a significant impact on the future of mobile commerce. Many of the companies showing such extreme interest in e-commerce experienced the full potential of this channel during the 2012 holiday season. Boston-based retailer RueLaLa claims that more than 40% of its sales came from mobile devices connecting to its website. Backed by such promising results, many of these companies are looking to establish a stronger presence in the e-commerce world, and some have taken the route of developing new payment systems and technologies to accomplish this task. Large companies in Boston have begun making acquisitions of their smaller counterparts in an effort to promote growth and produce better online selling systems. IBM’s Smarter Commerce, an initiative designed to provide market insight in a variety of industries, is currently developing new software that is expected to transform the way companies sell products online. Technology giant Oracle is also making several acquisitions in Boston, including the company’s purchase of ATG and Endeca. These companies are involved in e-commerce technology. E-commerce seems to be growing at a rapid place among Boston retailers, with several companies putting more serious focus on how to engage consumers online. This trend is expected to continue gaining momentum until it reaches a peak during the 2013 holidays. Last year, retailers caught a first, extremely promising glimpse of the prospects of mobile commerce. This year, they are likely to be looking to expand on the results they saw during the 2012 holidays.